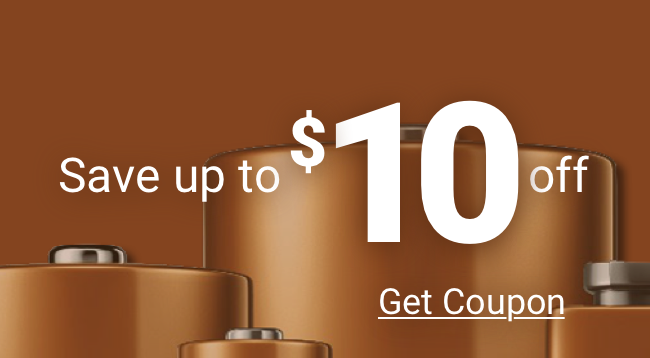 Buy your electronic battery at a discount. No need to pay retail prices on these specialty N batteries. Medic Batteries offers Energizer J, A23, and N batteries at low prices, plus they ship free! Here at Medic Batteries , we sell high quality N batteries. We have a battery to fulfill just about every electronic battery need. We carry several specialty batteries. Get your brand name electronic battery from us and receive a great price, FREE SHIPPING, exceptional customer service, and a 100% satisfaction guarantee.